AN OUTDOOR classroom at Samuel White's Infants School has been officially opened. The other half came from funding bids made by the school. 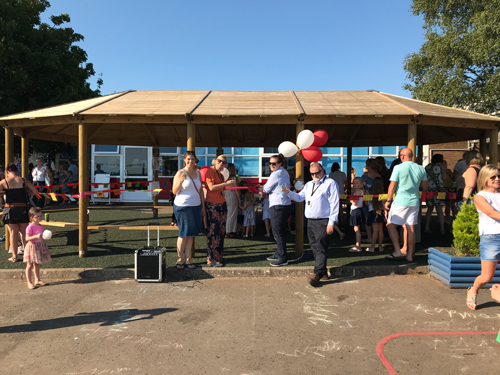 The classroom was officially opened during the school summer fair on July 6. Bryony Davis, chair of the Friends, said: "We paid around half of it and the rest came from grants. It's a fantastic resource that the children can use for not only shade at play time but also as a base for outside learning. It's also used by parents as a shelter if it's raining at pick up time! "We're hoping to add whiteboards and weather stations once we've done further fundraising. 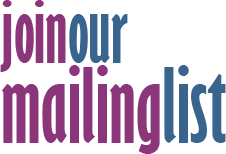 "We'd like to thank the community and local businesses for all their support for our fundraising during the last two years. We're really grateful to the community for helping us provide the classroom for the school."